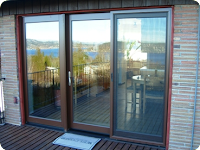 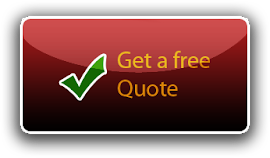 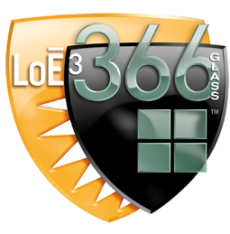 We have thousands of pictures of glass replacement, window replacement, shower door installations, skylight replacement, door replacement and wood window repairs...far too many to post here. 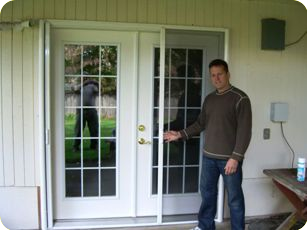 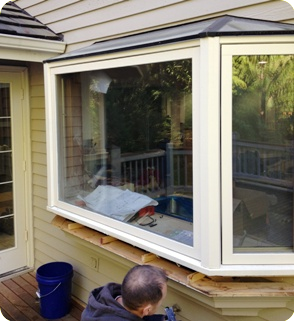 Enjoy viewing a sampling of jobs we've done for happy Seattle, Tacoma and Eastside customers! 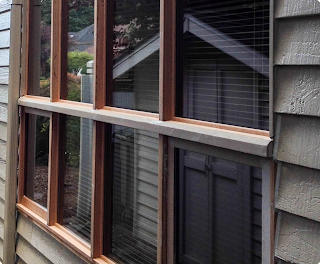 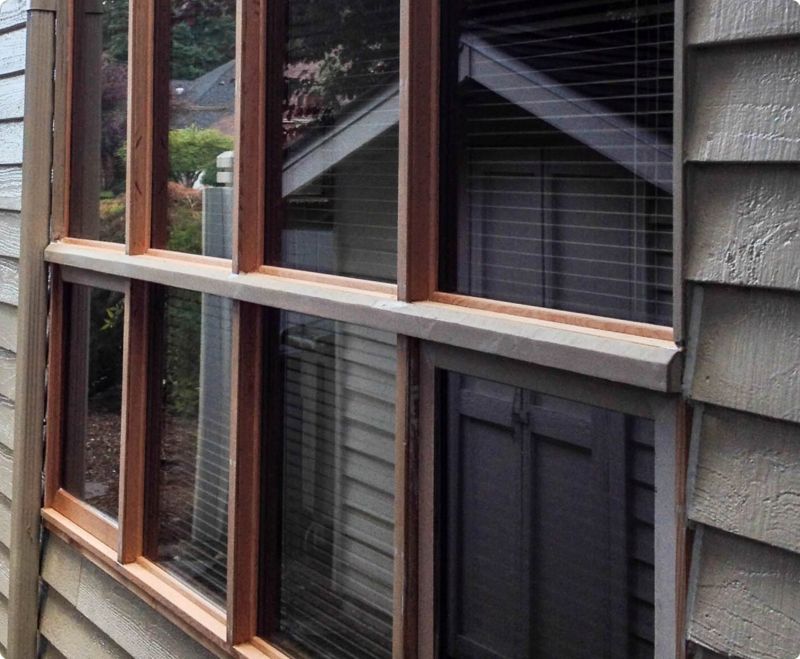 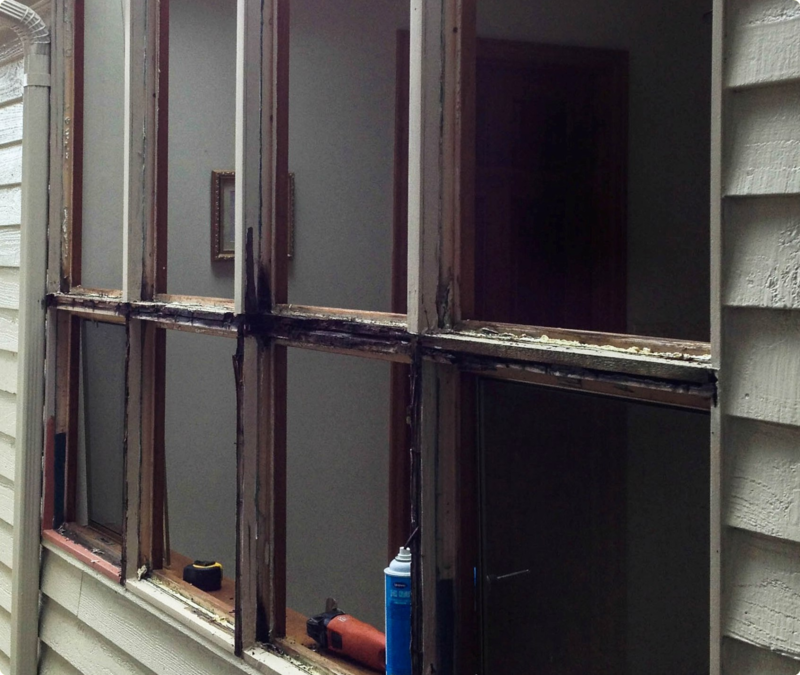 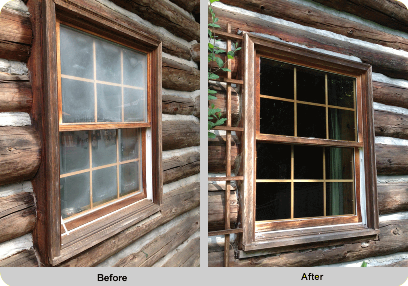 Privacy glass was installed in these Weathervane wood windows as the originals began to fail. 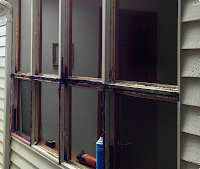 Weathervane window sash replacement in an Issaquah home. 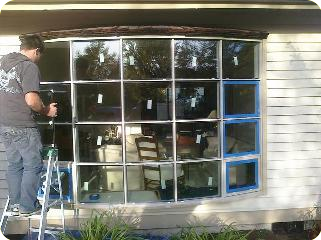 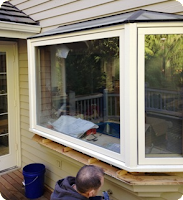 Glass replacement in large home on Redmond's Novelty Hill Rd. 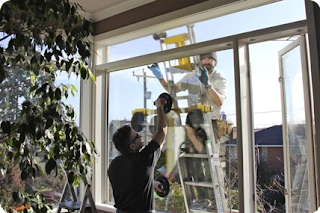 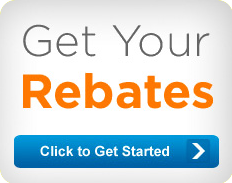 We do skylight replacement too! 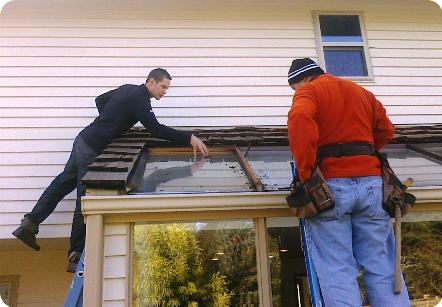 Full frame skylights, or in this case, glass replacement and custom flashing. 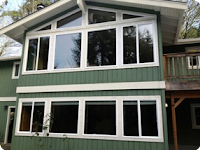 This Lynnwood homeowner loved the view from her living room after Travis waved his magic wand!